Whether you are looking for a high exposure advertising opportunity or a sponsorship investment supporting the North Grenville community, the North Grenville Municipal Centre offers a variety of opportunities to suit your goals and budget. North Grenville residents looking for fun and fitness head to the Municipal Centre, located in Kemptville. With a surrounding population of 15,000, the Municipal Centre offers residents and visitors two ice surfaces, community halls, the Urbandale Arts Centre and Municipal offices. It is the home of the Kemptville 73's Junior 'A' Hockey Club, the Kemptville District Minor Hockey Association, Upper Canada Cyclones AAA Hockey Association, the Kemptville Skating Club and several adult recreation leagues. Picture this: Hundreds of passionate hockey supporters filling the arenas and lobby with enthusiasm and spirited cheers, taking in all of the atmosphere and your brand! Our rink boards, banners and 3D pucks have powerful impact and provide mass exposure to your potential customers. They attract attention from spectators, players and parents alike. With regular sightings, it enhances your company's brand recognition and delivers a consistent message. Rink boards are prominently positioned at ice level on the arena boards. All rink board designs are approximately 39" x 96" and made with vinyl substrate, digitally printed material with Dual UV laminated coating for maximum durability. 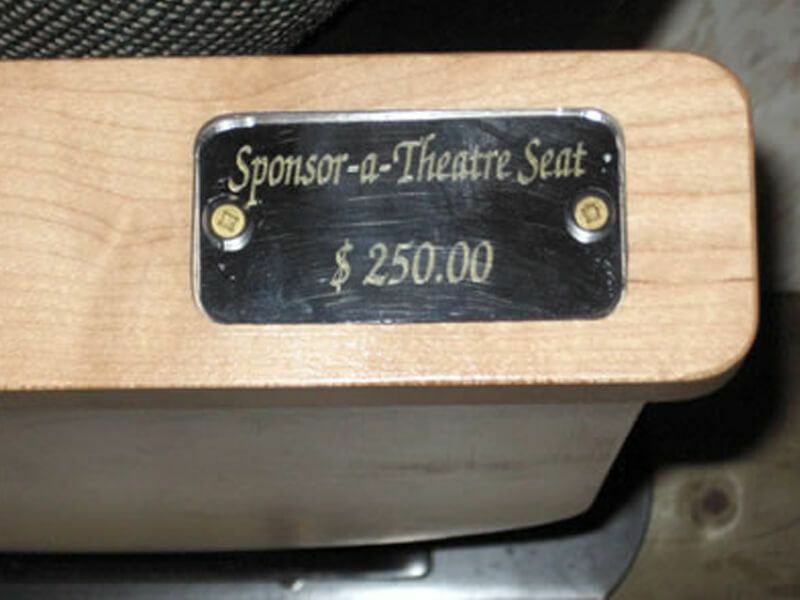 The production of the rink boards are the responsibility of the advertiser. Banners are strategically hung in locations visible to all users, typically across from the spectator seating. All banners should be approximately 4' x 10'. The production of the banners are the responsibility of the advertiser. The giant eye-catching 3D pucks are mounted on pillars in the arena lobby area. Seven times larger than the real thing, the giant puck offers plenty of room for your company logo and contact information. The annual fee includes production, materials and installation. Advertise your business on our four 32" LCD televisions! Your static advertising slide will appear at least 4 times per hour for 15 seconds. The Municipality of North Grenville is accepting proposals for the naming rights of various spaces at the North Grenville Municipal Centre including, but not limited to, hockey dressing room, arena 1, arena 2, community halls A, B & C, arena score clocks and the Urbandale Art Centre dressing rooms and green room. Proposals should indicate the term of the agreement, the renewal options, the value of the consideration, the payment schedule and the rights and benefits you wish to have. Visit and take a tour of the North Grenville Municipal Centre and then select the advertising or sponsorship opportunity best suited to your needs. For a tour or more information, please contact Jessie Fowler by email or phone at 613-258-9569 ext. 115.